Loews Regency San Francisco Hotel’s central location in the Financial District places you at the heart of the city, with major attractions, including Fisherman’s Wharf, Union Square and the Ferry Building, all within walking distance of the hotel. Explore the city’s diverse neighborhoods and find out why San Francisco is known as a foodie’s paradise. 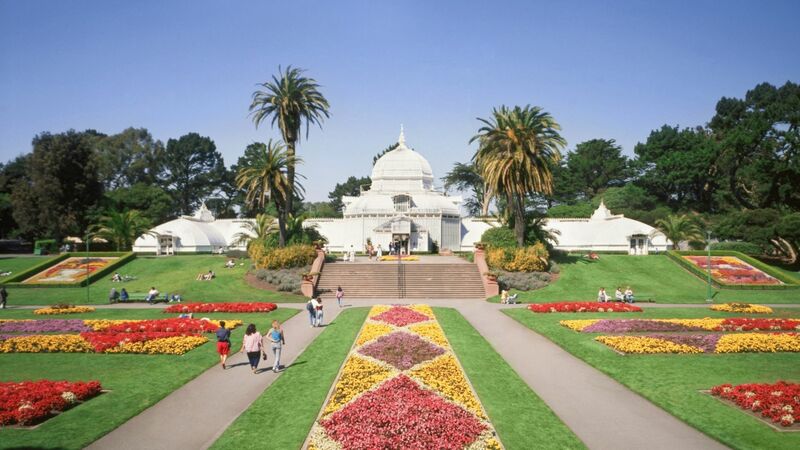 If you’re traveling with the family or looking to visit iconic Bay Area landmarks, take a tour across to Alcatraz or visit Golden Gate Park. As a standout among hotels near the Embarcadero, everything is possible with us. 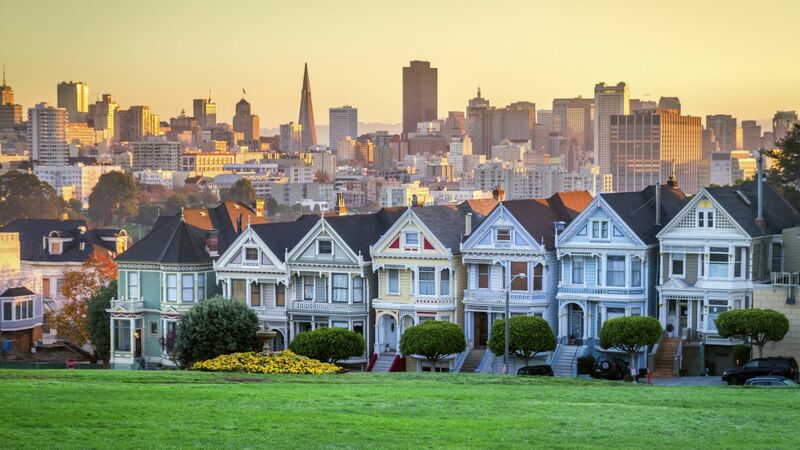 San Francisco offers everything from world-class museums and the San Francisco Zoo to upscale shopping and a ballpark with a spectacular view of the bay. Our concierges and entire team have wonderful suggestions for things to see, do, eat and drink in the city. Call on any one of us if you’re looking for some fresh ideas on getting the most out of your time in San Francisco. 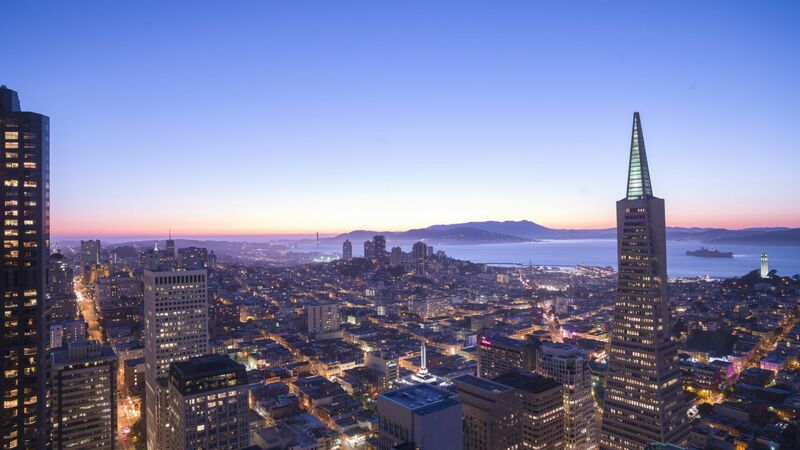 Visit Our Loews Hotels Blog for San Francisco Itinerary Ideas. You can also contact our concierge for a list of all the amazing things there are to do in San Francisco.